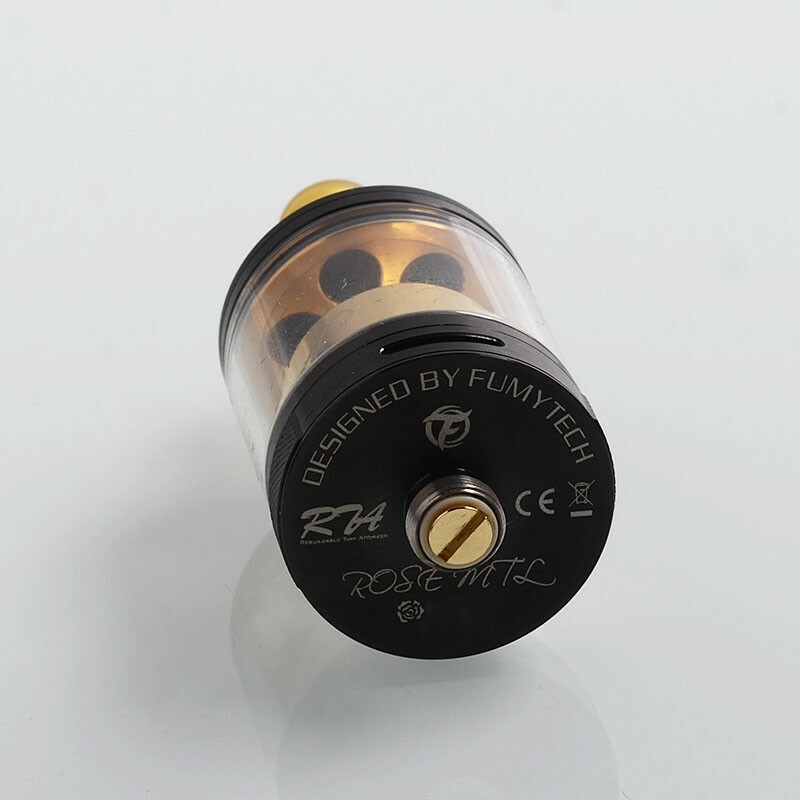 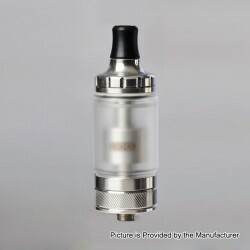 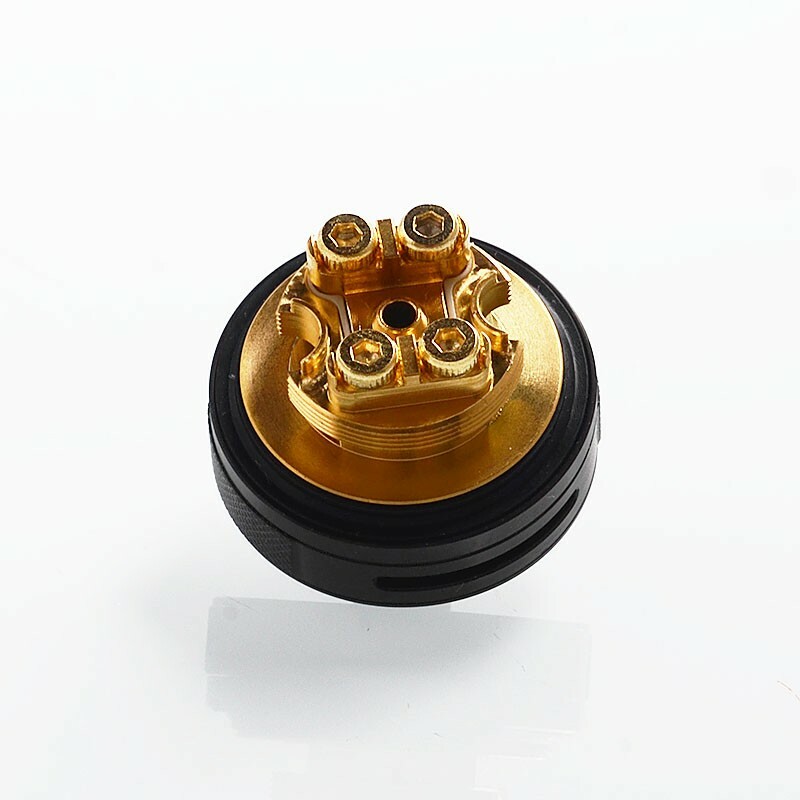 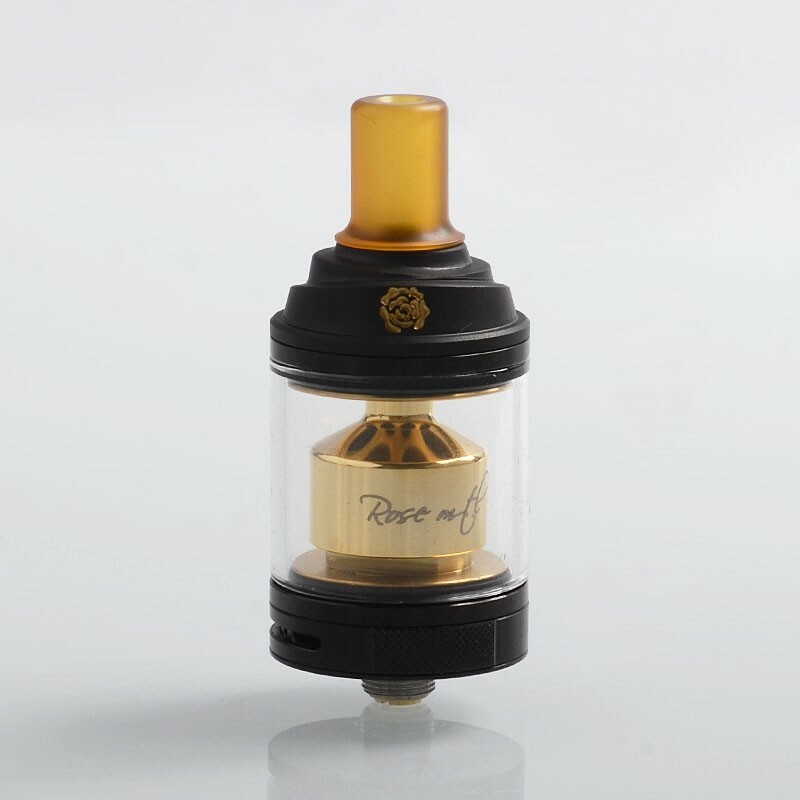 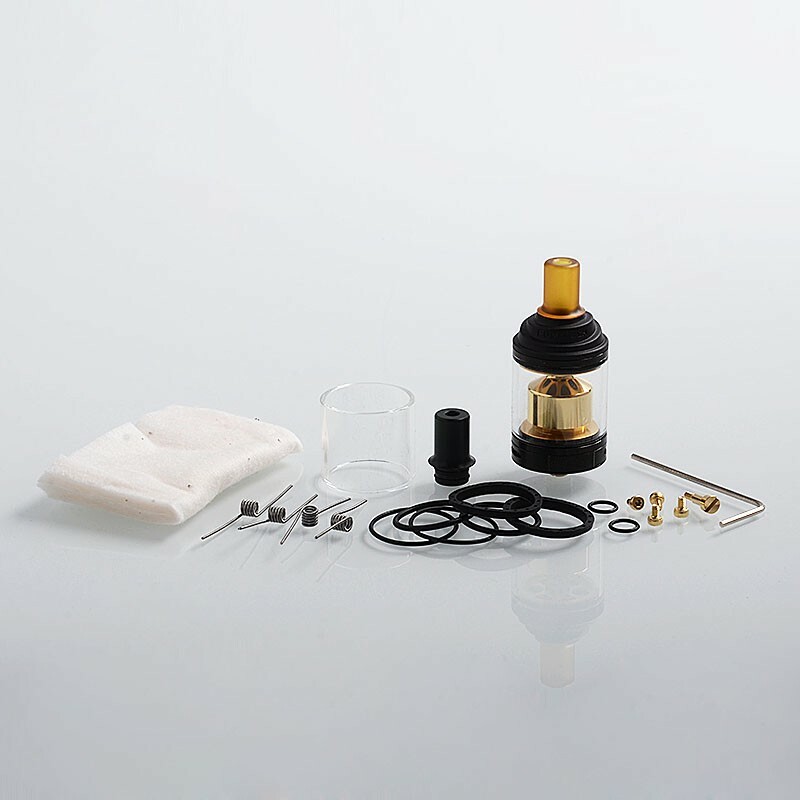 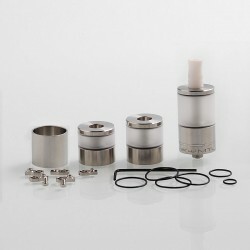 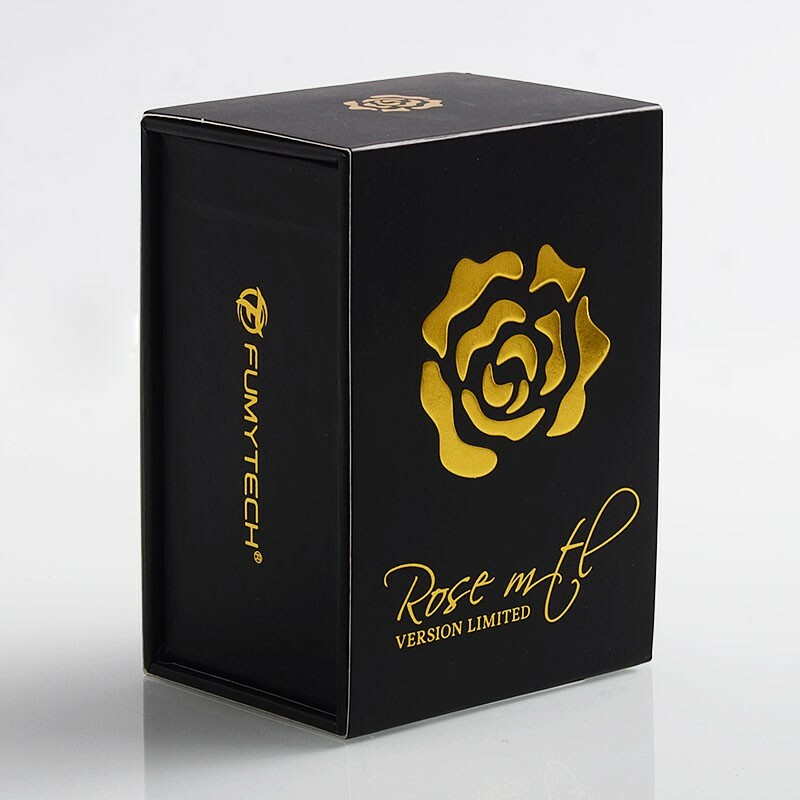 The authentic Fumytech Rose MTL RTA, designed for mouth-to-lung vaping, is a 24mm tank with 3.5ml juice capacity. 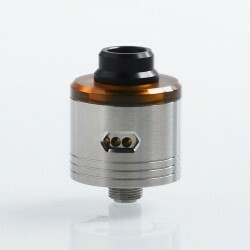 It features threaded top filling, dual post build deck, and fully adjustable bottom airflow, with totally 8 airholes for configuration. 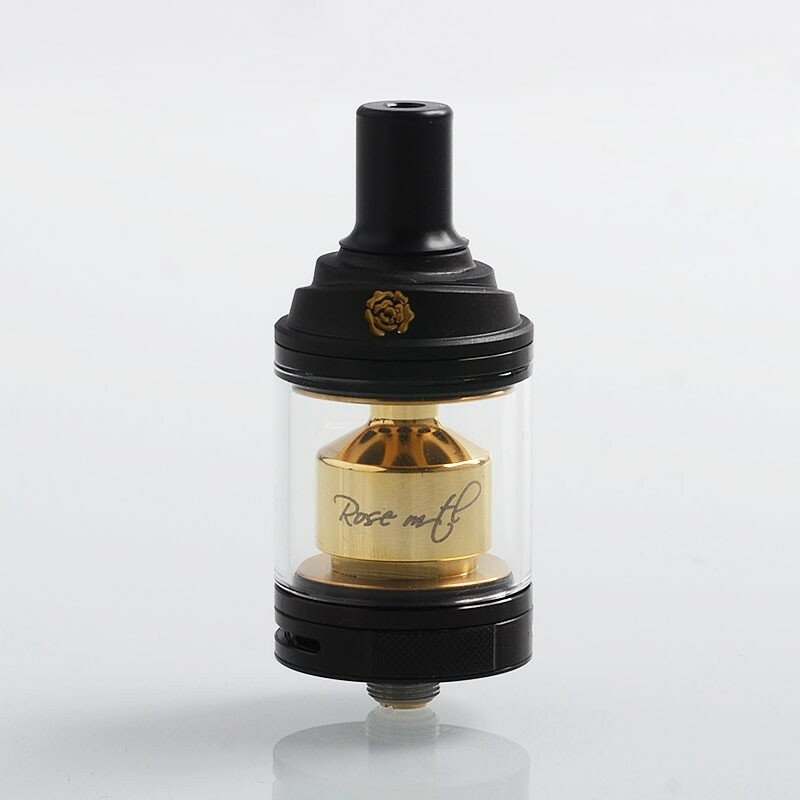 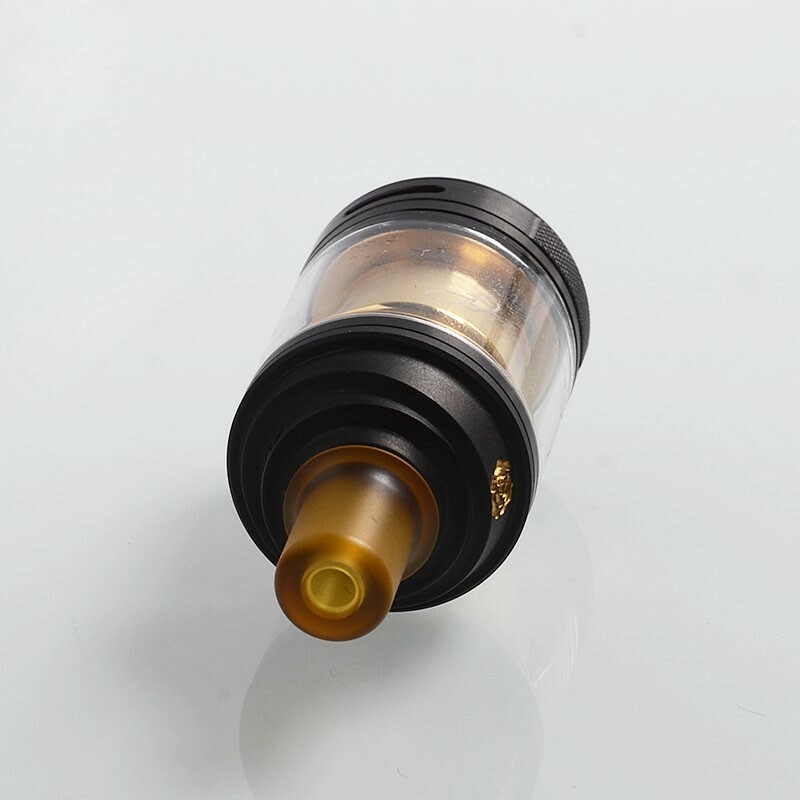 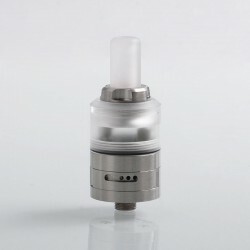 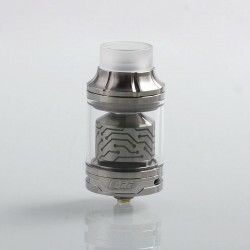 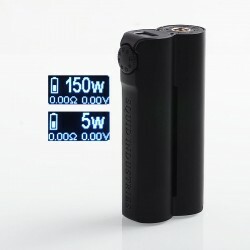 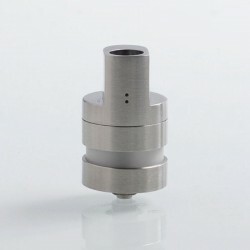 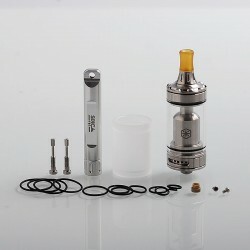 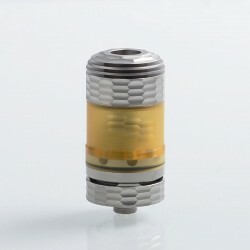 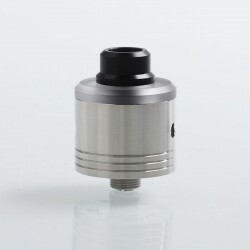 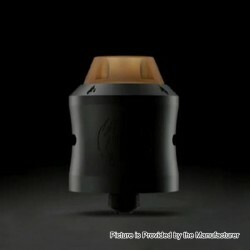 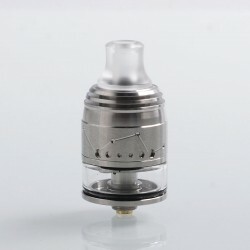 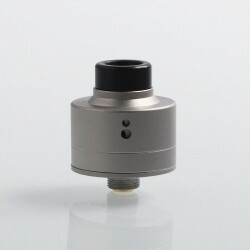 With the domed chamber and 3mm bore POM drip tip, this tank will bring you smooth vapor and pure flavor.